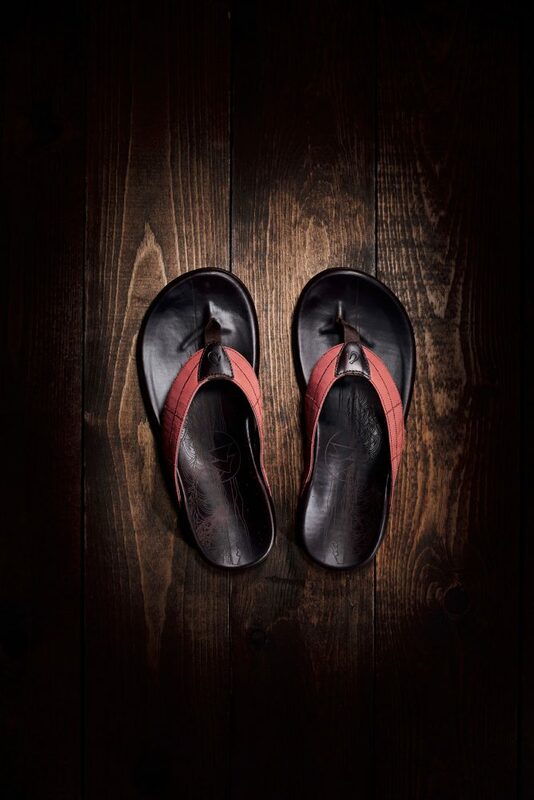 Tomorrow Olukai will release a limited edition collection of footwear to commemorate the return of the Hōkūle‘a, which has been sailing nearly 60,000 nautical miles, spreading aloha around the world. For over 3 years, the Hōkūle‘a navigators and crew have used the stars, sea and waves to navigate the traditional Hawaiian voyaging canoe around the world visiting more than 100 ports and 27 nations to deliver their message of “Mālama Honua” (to care for Mother Earth). 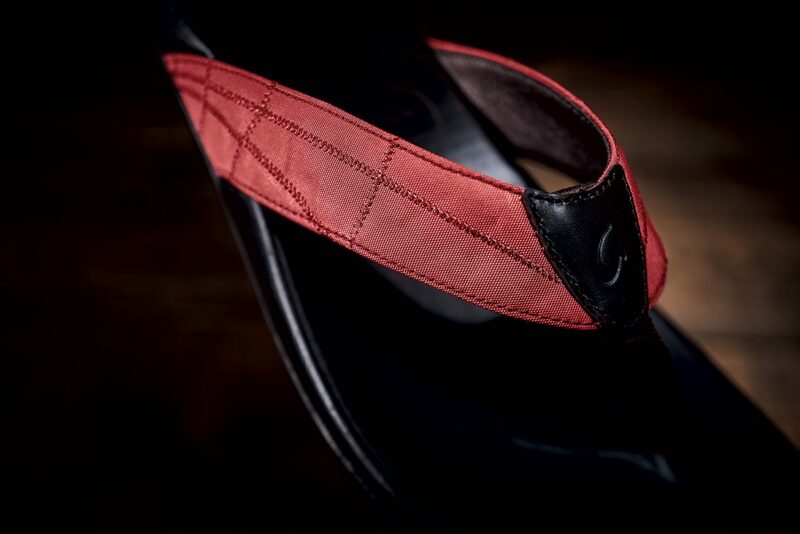 The limited edition sandals feature actual pieces of sailcloth used on Hōkūle‘a, sailing-inspired zig-zag stitch details, and a laser-etched footbed depicting the Hōkūle‘a’s navigation of the open ocean. 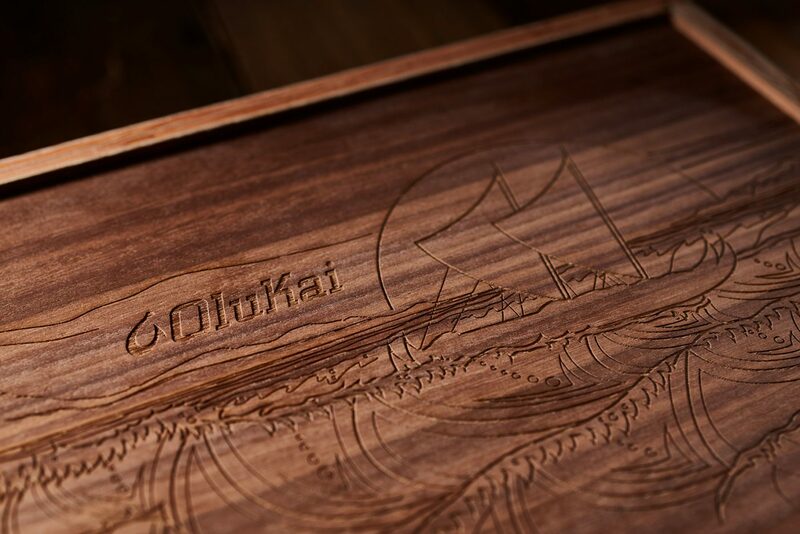 The hand-crafted Hōkūle‘a Pe‘a will come inside a handmade wooden box and will include a hand numbered certificate of authenticity. Only 115 pairs of the Hōkūle‘a Pe’a will be available to purchase. Each pair retails for $300 with 100 percent of the proceeds benefiting the Polynesian Voyaging Society. 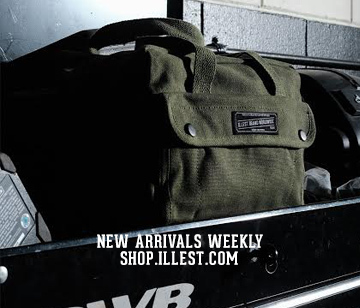 The footwear will be available tomorrow, Saturday, June 17 and can be purchased on OluKai.com.